CHEFCONF 2018 – CHICAGO — MAY 23, 2018 — Chef, the leader in Continuous Automation, today announced the next-generation automation platform, Chef Automate 2.0, that unifies infrastructure and applications work and enables enterprise organizations to rapidly and securely build, deploy and manage any application, legacy or modern, in any environment. Chef also announced availability of the new Chef Workstation, along with significant enhancements to Chef Application Automation (Habitat) and Chef Compliance Automation (InSpec). These new innovations were unveiled at ChefConf 2018, being held in Chicago from May 22-24. 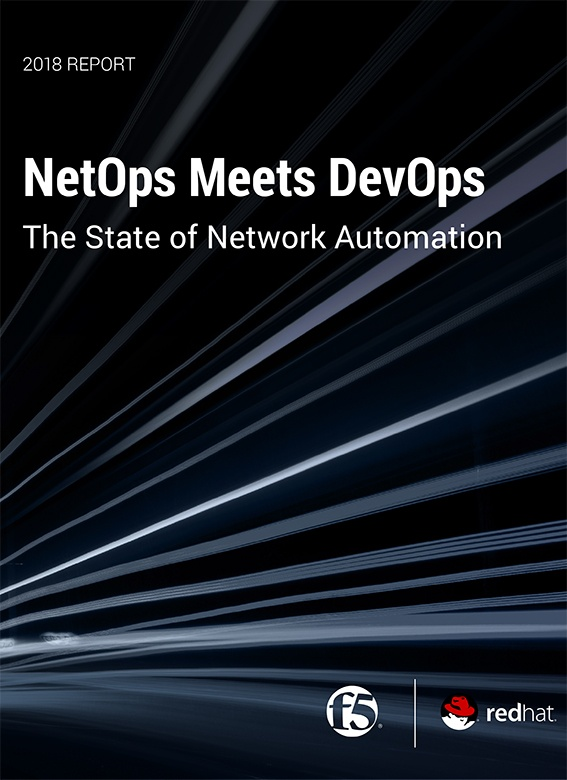 A recent survey conducted by Chef of more than 365 DevOps, applications and infrastructure leaders revealed that while most (72 percent) see “time from code to production” and “time from commit to deploy” as the most critical measures of application deployment success, a majority (60 percent) also take days, weeks or months to complete application builds and (56 percent) need the same amount of time to deploy apps into production. The innovations introduced by Chef today are designed to accelerate those processes by enabling IT to deliver immediate, effortless and scalable infrastructure to achieve compliance at velocity and to build, deploy and manage any application in any environment. Habitat supports an ever-widening array of supported application release scenarios, enabling teams to ‘build, deploy and manage’ any app, anywhere. It is ideally suited to ‘Lift, Shift and Modernize’ initiatives as enterprises seek to find a unified way to ship all of their apps – from monoliths to microservices, bare metal to containers and datacenter to cloud. A fast-growing number of enterprises, including top US ticket sales site Ticketmaster and Alaska Airlines, recently named the top airline in the US (1), are finding great benefits in using Habitat to deploy applications in any environment. Habitat Builder on-premises – Customers can now take advantage of Habitat’s build once, run anywhere capabilities behind the firewall. This is critical for financial services, government and other highly-regulated environments. Expanded ecosystem integrations – An updated Kubernetes Operator for Habitat, export to Azure Container Service (AKS), Helm chart exporter, Open Service Broker integration and integration with Splunk for operational analytics validate Habitat’s cloud-native, “runs anywhere” approach to modern application delivery. InSpec is the first step in Chef’s ‘Detect, Correct, Automate’ approach to cloud migration and continuous automation. It helps organizations maintain an up-to-date view of compliance status in production, detect security issues long before they reach production and reduce risk while delivering applications faster.